Cable TV franchise fees paid to counties and other local governments could be slashed under a deregulation proposal being considered by the Federal Communications Commission, according to the National Association of Telecommunications Officers and Advisors (NATOA). How much could counties lose? It could be in the millions of dollars, according to Nancy Werner, general counsel for NATAO. “Lawyers I have talked to have said 30 [percent] to 40 percent and others have guessed at 100 percent,” she said. There’s room for a considerable amount of debate because the FCC is proposing to allow cable companies to deduct the fair market value for a wide range of public benefits from their franchise fee obligations, namely public, educational, and government (PEG) channel capacity and transmission. “The fair market value of say a channel in a small town is going to be more valuable than say a channel in a large urban area,” Werner said. These channels “are a way for a community to have a voice,” she said. 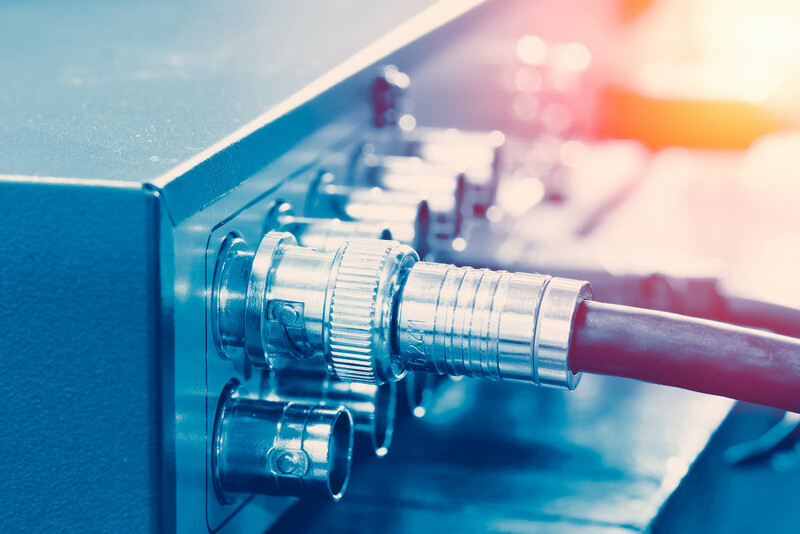 In some smaller jurisdictions, Herrera noted, the “value” of the cable channel may be more (because value is not capped by the FCC) than what the jurisdiction receives in franchise fees. “So effectively, the FCC is inviting cable operators to force smaller jurisdictions, where there is already limited newspaper and almost no television news, to pick between operating cable channels that provide the public with access to board meetings and community information, or receiving any funding from franchise fees,” she said. A group of 11 senators, led by Sen. Ed Markey (D-Mass. ), have written to FCC chair Ajit Pai asking him to rethink the proposal: “Currently, towns and cities across the country are permitted to require as part of cable franchise agreements that cable operators meet demonstrated community needs by setting aside channels for public, educational or governmental stations,” they wrote. “However, the commission’s proposal would permit cable companies to assign a value to these channels, and then substract that amount, and the value they place on any other in-kind contributions, from the franchise fees the cable operator pays the local community,” they said. There are more than 1,500 public, educational, and governmental studios/operations and an estimated 3,000 PEG channels in America. Religious programming represents 30 percent of local access programming. Tens of thousands of hours of programming is produced by veterans, seniors, the disabled and ethnic, minority and second language groups. Other senators signing the letter include Senators Tammy Baldwin (D-Wisc. ), Maggie Hassan (D-N.H.), Ben Cardin (D-Md. ), Jeff Merkley (D-Ore.), Bernie Sanders (I-Vt.), Gary Peters (D-Mich.), Ron Wyden (D-Ore.), Pat Leahy (D-Vt.), Richard Blumenthal (D-Conn.), and Elizabeth Warren (D-Mass).